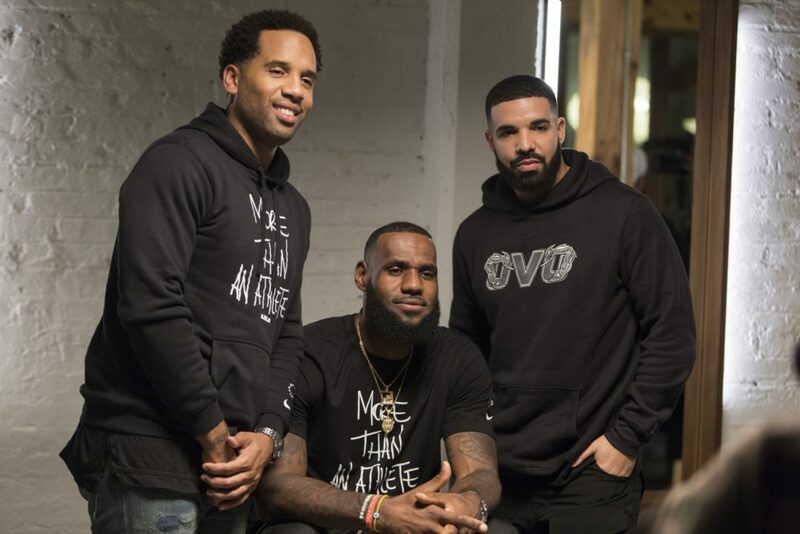 If you’re unaware, LeBron James has a new unscripted TV series on HBO called The Shop, which finds him and business partner Maverick Carter sitting in a barbershop setting and talking with various celebrities about pretty much anything. Well on Friday night, episode two aired on HBO, and it happened to feature non-other than Toronto rapper Drake, who spoke about a plethora of things fans have been waiting to hear. Throughout the 30-minute episode, Drizzy spoke on his beef with Kanye West, saying that 40 went to Wyoming a day early and told him there was something funny going on. He also confirmed that he played Kanye “March 14” and asked him for advice on the situation and that ‘Lift Yourself’ was supposed to be his song. Then after that, Drake transitioned into talking about Pusha’s diss track, saying that he wasn’t mad about his son coming up or his family, but the line about 40’s MS he felt went too far.